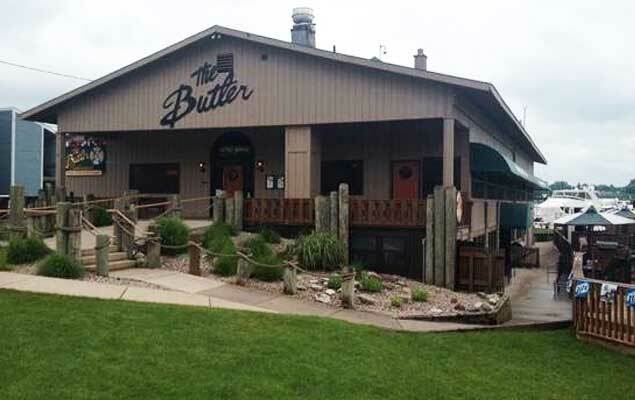 Sergeant Marina is located next door to the Butler Restaurant and just 1 block from picturesque Saugatuck. We would like to thank all of our patrons for a great 2018 season. We are closed for the winter and will reopen April 15 2019. Reservations for the 2019 season will be taken starting January !. If you would like to contact please use the form at the bottom to email us and we will answer soon. Looking for a slip next season? Currently we have a 2019 waitlist but would be happy to add you to this list for no charge. 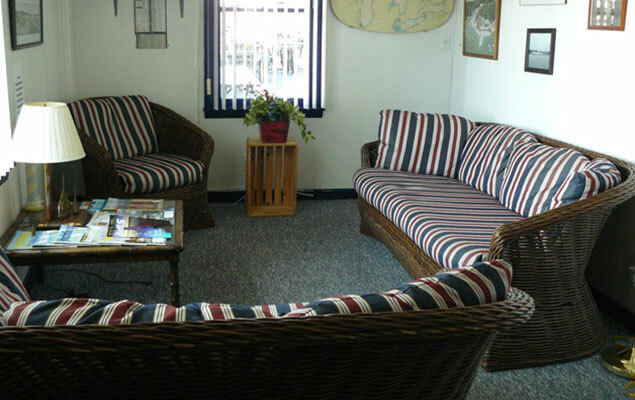 Besides the convenient location we provide to our members and guest. 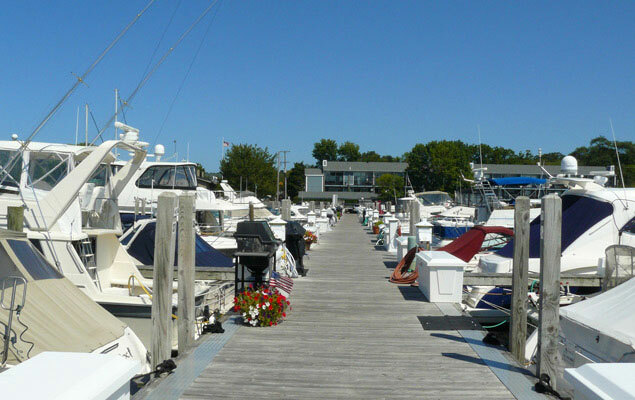 We also provide full marina amenities to help you enjoy your time with us. Limited number of transient slips, therefore reservations are recommended. Located in beautiful & fun filled Saugatuck, MI! This amazing golf course located only a short distance from the marina was designed by Arnold Palmer. 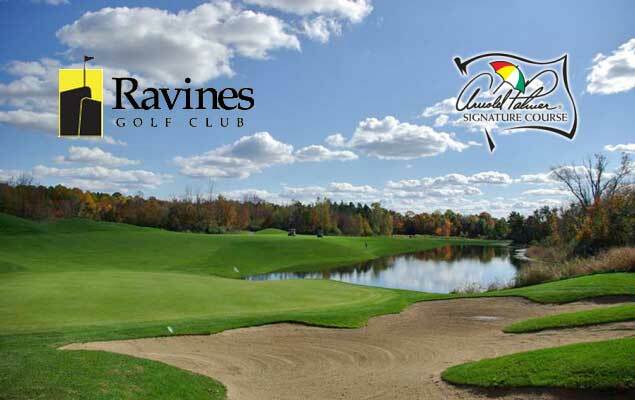 The Ravines golf course opened in 1999 and remains the premier golf course in the area. ​Within a few steps from Sergeant Marina, you can enjoy casual waterfront dining with spectacular views of the Kalamazoo river, boardwalk, and boats. Outdoor dining and live entertainment on the deck Memorial Day through Labor Day. Just a short stroll through the light you will find this wonderful locale featuring something for everyone, from fish to steak, and some of the best drinks in town. 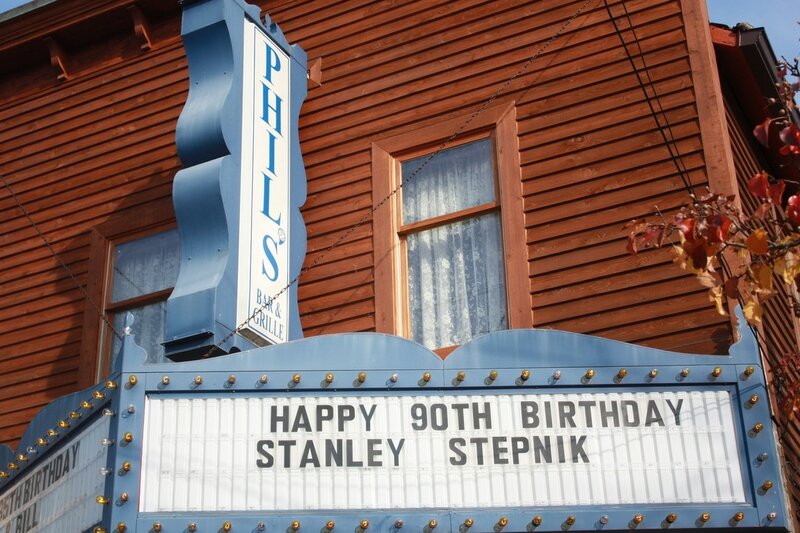 Stop in Phil’s for a great lunch or dinner dining experience. 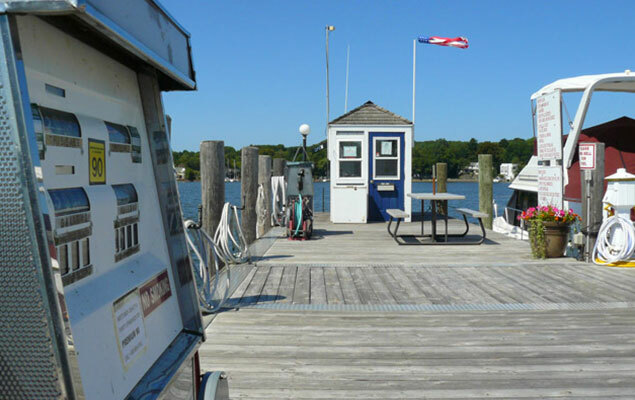 Sergeant Marina is within walking distance of some of the best attractions that Saugatuck has to offer. Come and experience the best shops, golfing, restaurants, and nightlife. You can also complete the form below to request member area access or inquire about our marina. Thank you. Have a safe trip and see you when you get here!